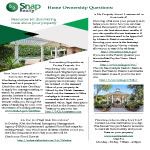 Let us know and Snap Realty will help you find it. 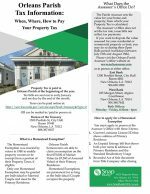 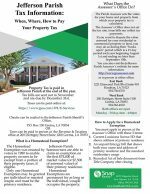 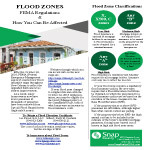 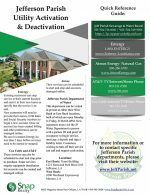 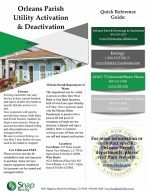 Property tax and homestead exemption information. 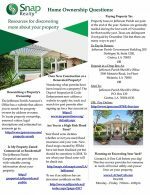 Resources for discovering more about your home. 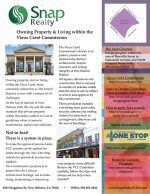 When building or renovating in the French Quarter call The Vieux Carre Commission first! 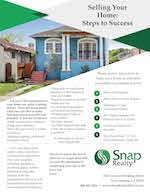 Steps to Success, make your home as desirable as possible.